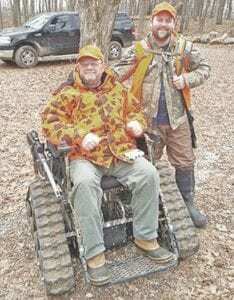 Hunters with qualifying disabilities are encouraged to take advantage of reserved deer hunting opportunities at the Pierce Road Hunt Unit of the Sharonville State Game Area (in Jackson and Washtenaw counties). As part of the DNR’s Michigan Operation Freedom Outdoors initiative, this 600-acre unit was designated as a restricted access hunt area to provide special hunt opportunities. 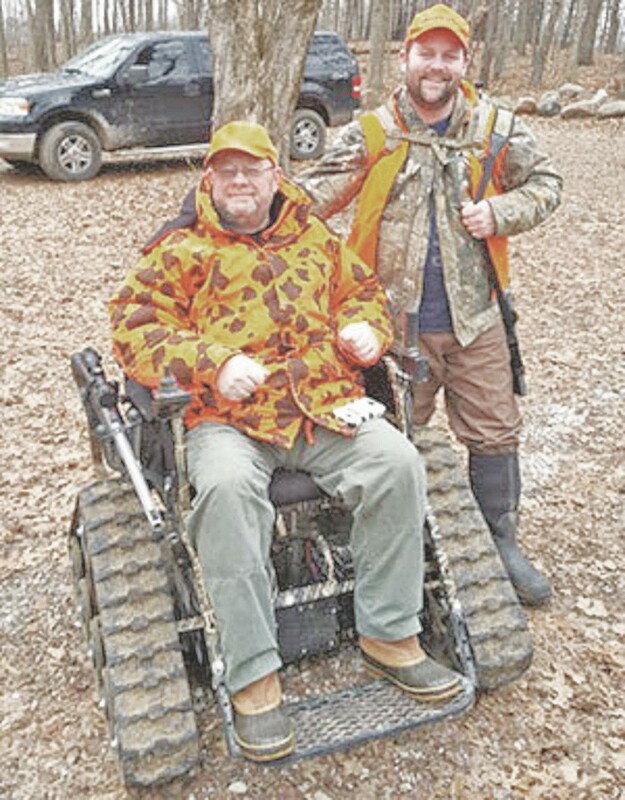 Michigan Operation Freedom Outdoors provides improved outdoor recreation opportunities for wounded veterans and individuals with health challenges and coordinates a support network that facilitates their recovery through connecting with nature. Get more information about this cooperative partnership, including eligibility for hunting, at michigan.gov/ dnraccessibility or contact Dennis Tison at 517-522-4097.